Known as one of Korea’s leading short story novelists, Gim Yujeong (1908-1937) born in Sille Village in Sindong-myeong, Chuncheon spent a great deal of his life in Seoul and returned to his hometown in 1931 at the age of 23. He published his first novel 산골 나그네 (The Wanderer) followed by numerous rural-based novels such as 동백꽃 (Camellia) and 봄봄 (Spring). 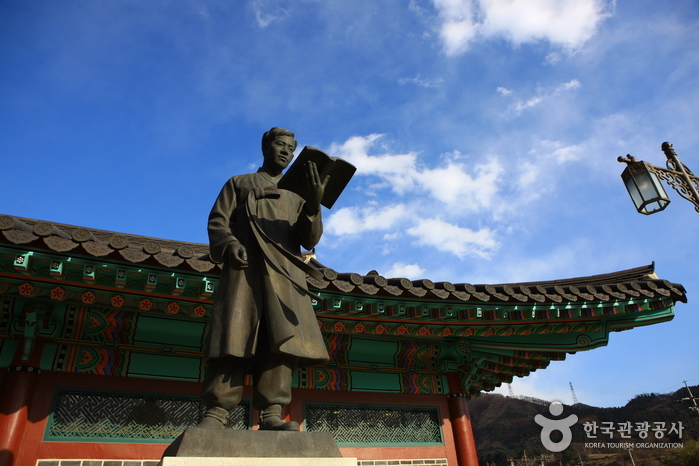 A restoration of his birth house, the Gim Yujeong House of Literature is part of an effort to turn the whole village into a literature village in honor of the novelist. The house has an exhibition hall, a walking path, and a hiking trail. Inside the exhibition hall, his birth home and even a treadmill are reproduced in their original form. A variety of programs reproducing his works are on display. 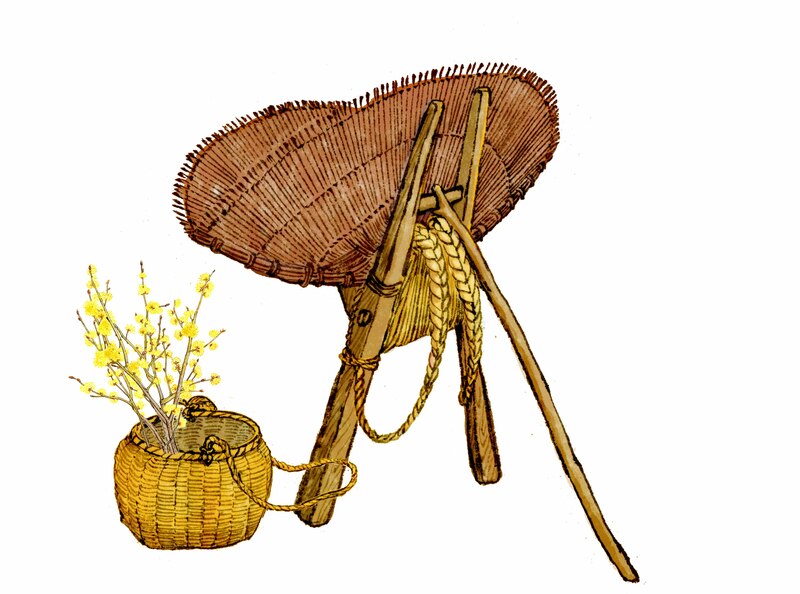 Here we introduce 2 novels out of his masterpieces as 봄봄 (Spring) and 동백꽃 (Camellia). These 2 novels are in the Korean text book for high school students as well. So here are the simple story line and how it was reproduced in the Kim You-jeong House of Literature. 봄봄 Spring (1935) is a black comedy about a simple, naive man and his conniving father-in-law, who feud over the man’s marriage. 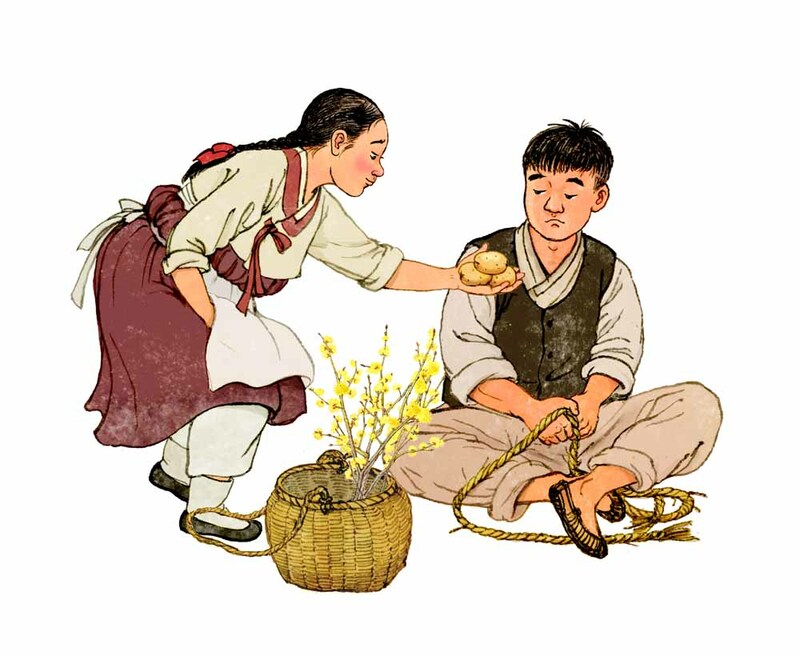 동백꽃 Camellia (1936) means ginger tree with piquant smell in old Gangwon dialect. 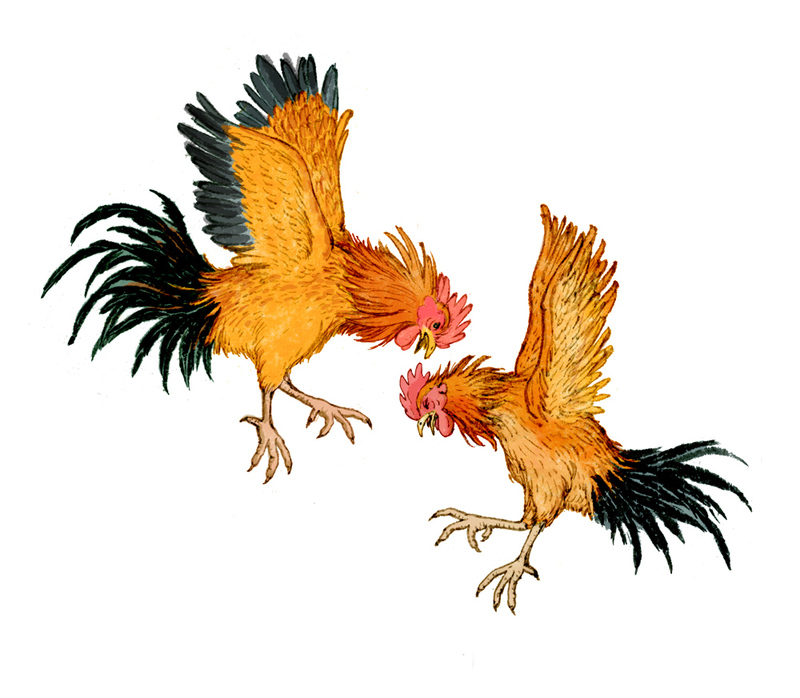 It is about the residents of a Korean farming village and describes a story of young love. 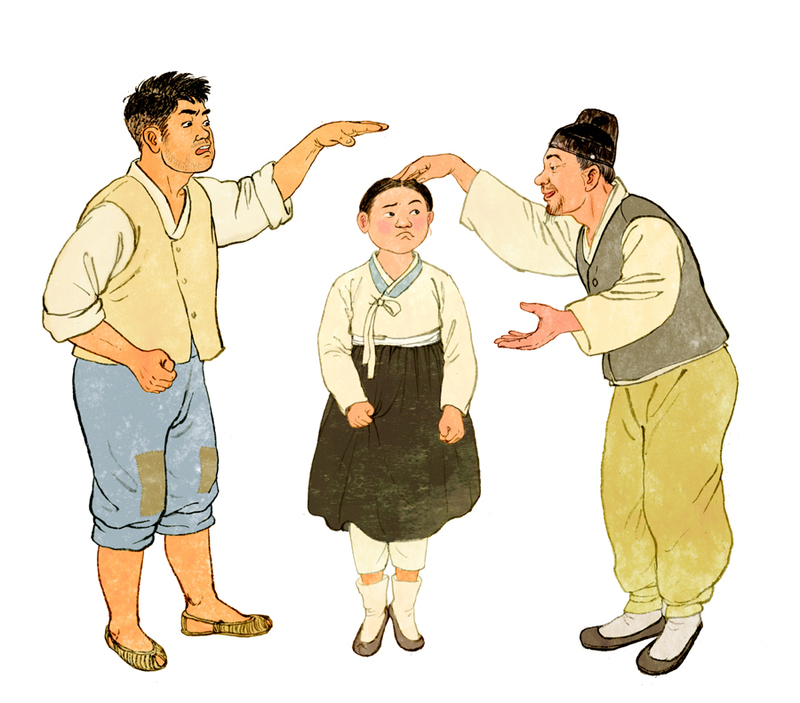 A young and naive boy doesn’t understand Jeom-sun’s dashing at him and ignores her as his father is a peasant working under Jeom-sun’s father, the land owner in this town. Gimyujeong Station is named after Kim You-jeong. It was the first time using a person’s name for a train station and is located between Gangchon and Namchuncheon Stations on Gyeongchun Line. The station commenced operations on July 25, 1939 under the name called Sinnam Station. The name of the station was changed to the current name in December 2004. As of December 21, 2010, the station was officially transferred to the current location after the Gyeongchun Line of Seoul Metropolitan Subway started to operate. Gangchon Rail Bike Park is located a 5 minute walk away from Gimyujeong Station. Over here, you can enjoy rail bike riding for about 8.6km and seeing the beautiful scenery of Bukhangang river up to Gangchon station. How would we be able to visit this heart throbbing place? Take Chuncheon City Tour Bus to take you to 5 places in Chuncheon in a day. Meet new DKYW 2018 and check out new benefits to enjoy FREE Ride Chuncheon City Tour Bus and 20% OFF for Rail Bike!